Summer Fun Food: Best S'mores Recipe Ever? Summer Fun Food: Best S’mores Recipe Ever? Best S’mores Recipe For Summer Fun! Unique, delicious and easy to make this summer! 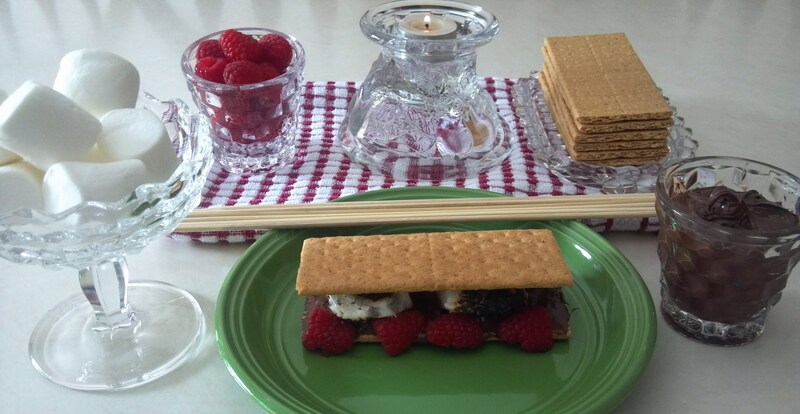 Check out this amazing s’mores recipe from Michelle Cox, co-author of Just 18 Summers. Michelle has this and other suggestions for moms and dads to create lasting memories with their kids each summer. Technically, you should have roughly 18 summers with each of your children… so don’t waste each precious summer. Michelle Cox offers up fun suggestion like the s’mores recipe, but also suggests instruction, activities and cherished moments with your kids! Find other recipes (like the s’mores recipe) and parenting advice from Michelle at just18summers.com and Michelle’s interview uploads soon to CM Podcasts.